three hydrogen atoms are replaced by alkyl or aryl group. Nitro compounds can also be reduced with active metals such as Fe, Sn, Zn etc. with conc. C-X bond by ammonia is called ammonolysis. difficult to separate in a laboratory. 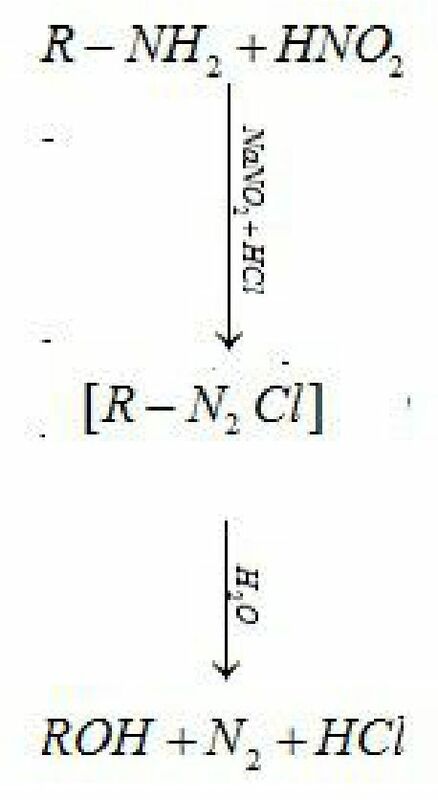 reactive than alkyl halides towards nucleophilic substitution reactions. 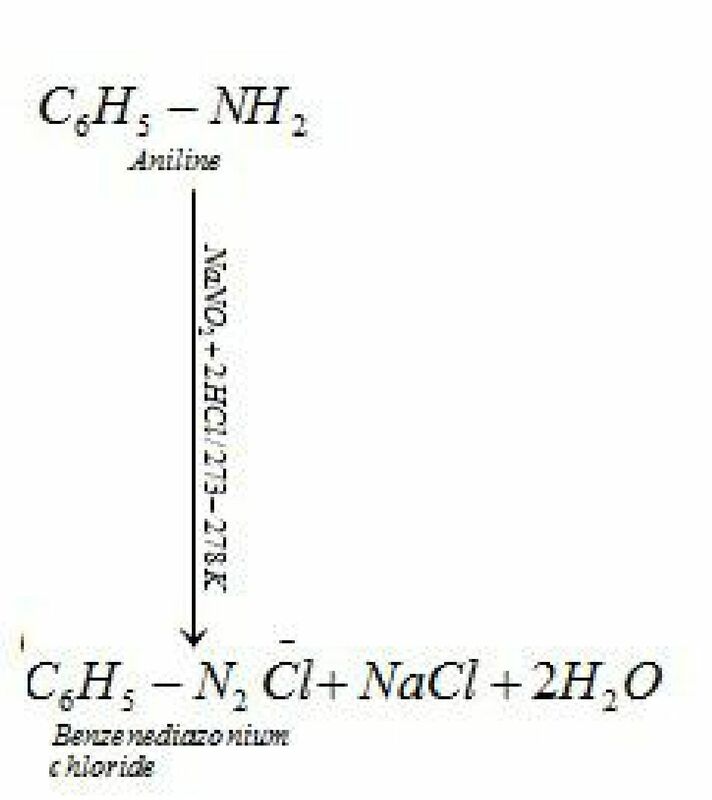 alkaline hydrolysis produces the corresponding primary amine. undergo nucleophilic substitution with potassium phthalimide. Greater Kb value or smaller pKb indicates base is strong. have fewer tendencies to form ammonium ion and consequently are least basic. hinderance to hydrogen bonding increases which eventually decreases the basic strength. 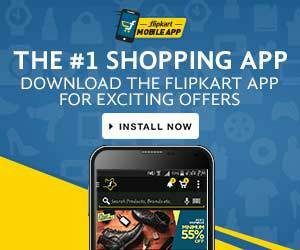 of the alkyl group which decides the basic strength of alkyl amines in the aqueous state. protonation because of resonance. 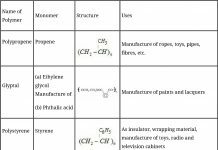 Below mentioned are resonating structures of aniline. number of resonating structures, greater is the stability of that species. 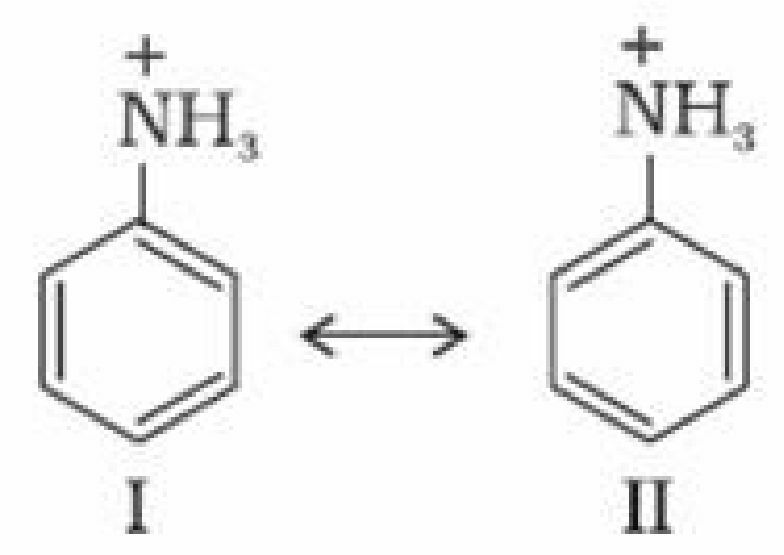 Thus aniline has less tendency to accept a proton to form anilinium ion. chloroform and ethanolic potassium hydroxide form isocyanides or carbylamines. 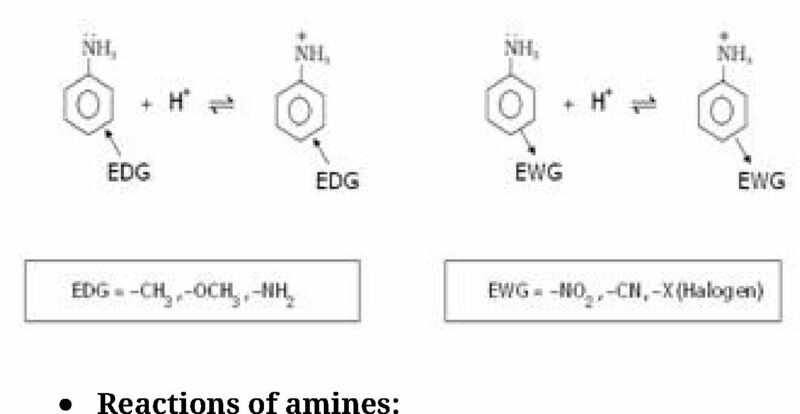 Secondary and tertiary amines do not give the above test. diazoniumsalt which decomposes to form alcohol and evolve nitrogen. (C6H5SO2Cl) reacts with primary and secondary amines to form sulphonamides. 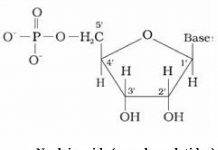 attached to nitrogen atom, so it is not acidic. Hence it is insoluble in alkali. 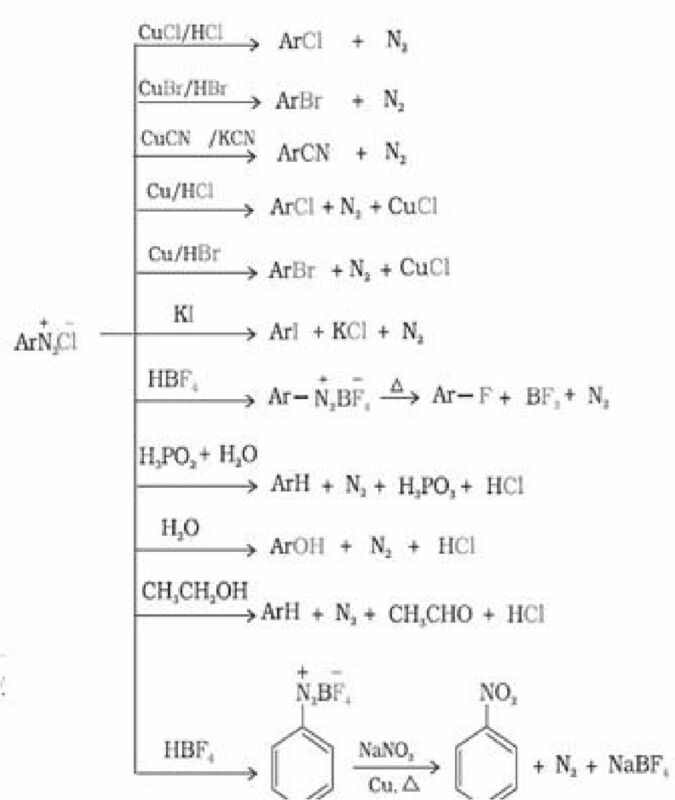 undergoes electrophilic substitution reaction preferably at ortho and para position. with ortho and para products. oxidises it forming black mass. 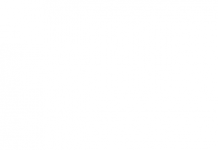 commonly known as sulphanilic acid, as the major product. acts as an electrophile because there is a positive charge on terminal nitrogen.